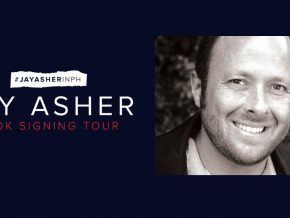 Canadian Comedian Tom Green Is Bringing Asia Comedy Tour To Manila! 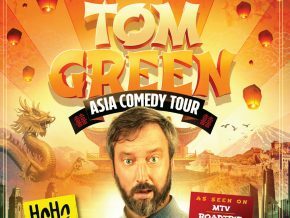 Canadian comedian Tom Green known for his hilarious comedy show "The Tom Green Show" is now on his Asian leg tour and he's stopping by Manila this coming April 13, 2019, at Ballroom City Club, Makati City! 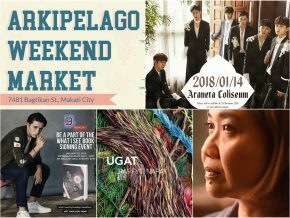 Korean Actor So Ji-Sub is Coming to Manila This March! 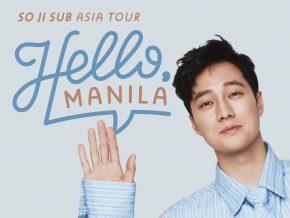 Korean actor So Ji Sub will be coming to Manila on March 16, 2019 for this Hello Asian Tour! 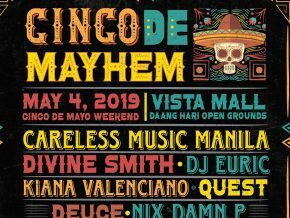 Manila, get ready! 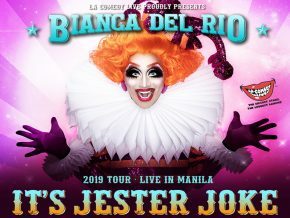 LA Comedy Live brings the "Joan Rivers of the Drag World", Bianca Del Rio to Manila for the first time in her brand new show, 'It's Jester Joke' on March 12, 2019 at Samsung Hall, SM Aura Premier, Taguig city! 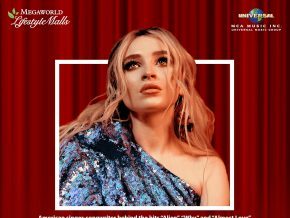 Sabrina Carpenter is set to perform in the Philippines for the very first time this August 2018! 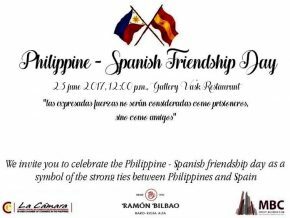 The biggest Palarong Pinoy event in Makati is happening on August 10! 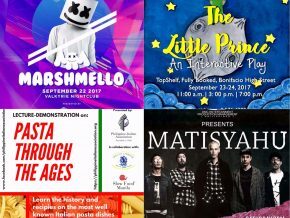 This weekend is filled with music, art, and film festivals! 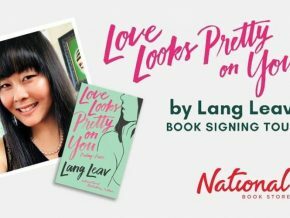 Make the week before Valentine's Day memorable as well! 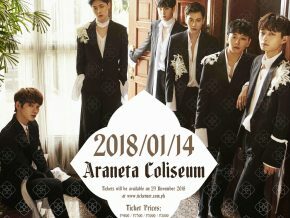 Fans can finally watch and hear them perform by just purchasing their own copy of "Welcome to the Club EP (Special Asia Edition). This weekend is made for the bored, the bum, and the starved! 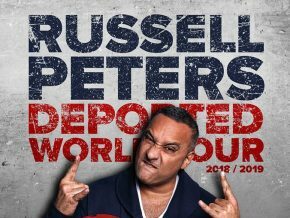 The tour will take Peters around the world with shows well into 2019. 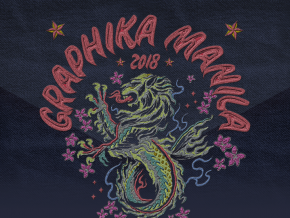 Graphika Manila is the biggest creativity conference in Manila, Philippines, hailed as one of the most influential events on design this side of the world. 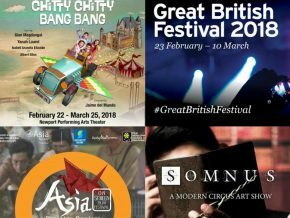 Start 2018 by being active and participating in different events this year. Ban Ryu of Hwarang is excited to take the stage and finally see all of you next year! 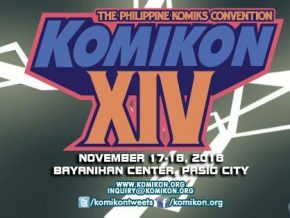 Come and be part of the grandest visual art event, Otaku X Sketch Expo happening on February 3-4, 2018! JBJ reached more than 3 million hits within the first week, creating yet another miracle after miracle, proving themselves as the next rising star. 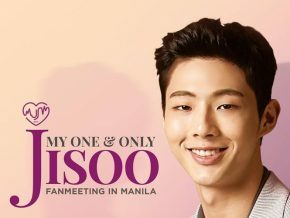 Get ready for an evening of thrilling interviews, fun games and even be serenaded by Ji Soo himself. 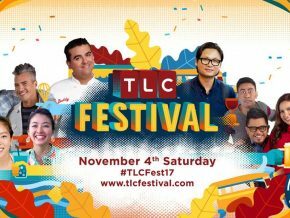 TLC Festival 2017 brings you lokal food, fun, and festivities! 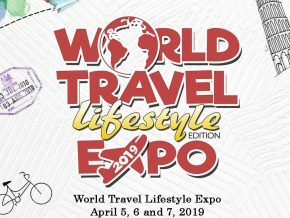 TLC's biggest event is back with a LOKAL twist! 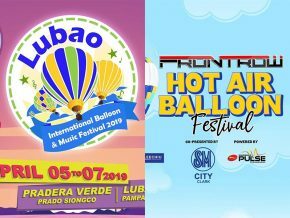 Let these events occupy your weekend! 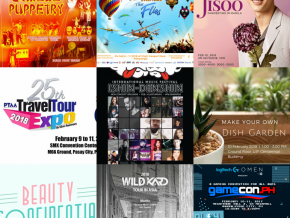 Expand your knowledge about the popular culture scene from both Eastern and Western fandoms while meeting cosplayers, artists, and celebrities! 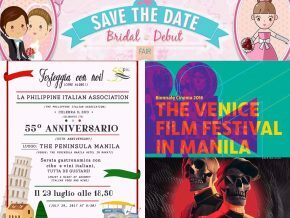 Come celebrate a fun-filled cosplay-centered convention at Cosplay Mania 2017! 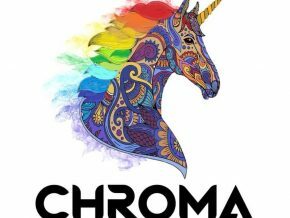 Make the most out of this weekend! 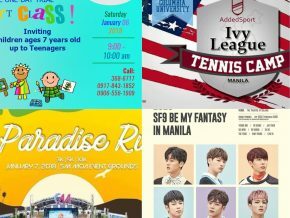 Attention to all Melodies! 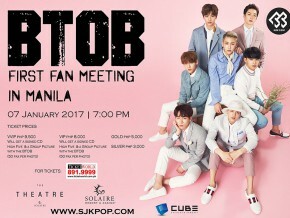 Don’t miss the chance to meet your favourite K-Pop idol group BTOB in its first fan meeting in Manila on January 7, 2017 at The Theater of Solaire Resort & Casino in Paranaque City. 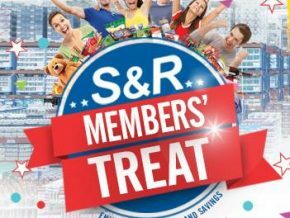 If you’re looking for the place to go to this weekend – may it be for shopping or for simple quality time with family and/or friends – then Primer PH has got you covered! Calling all pups! 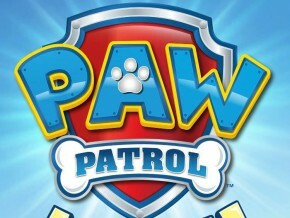 Paw Patrol is on a roll with its first ever live tour in Manila! 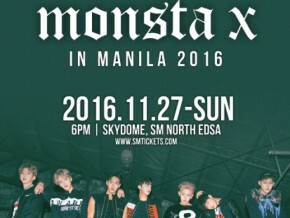 K-pop boy group Monsta X is set to meet their Filipino fans for their first Asia fan meeting on November 27, 2016 at the SM North EDSA Skydome in Quezon City. 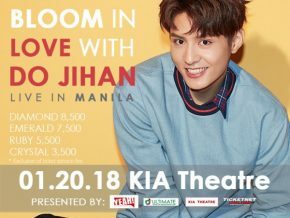 Filipino K-pop fans will have a chance to meet one of the most popular figures in the K-pop industry, Jessica Jung, on her first solo fan meeting in Manila on November 25, 2016 at the Philippine International Convention Center (PICC) in Pasay City.